Which Path Are You Choosing?  Pastor Ryan concludes the Proverbs series and examines the two paths we can choose. 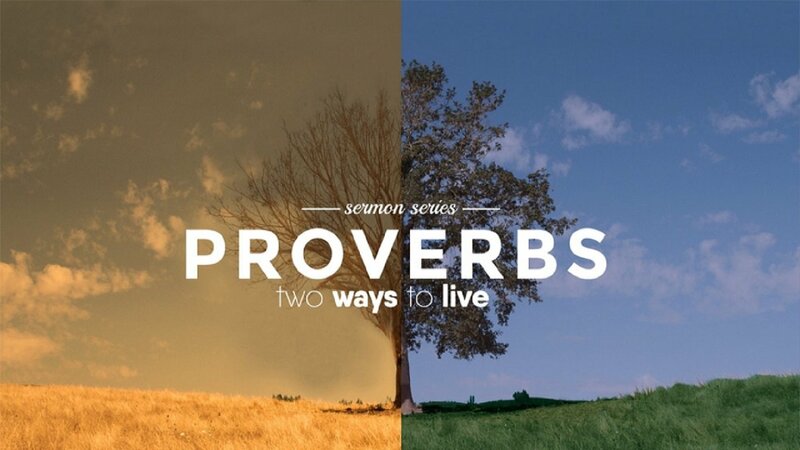 Pastor Ryan preaches on the book of Proverbs and what wisdom looks like in our life. What Can I Be Certain Of? 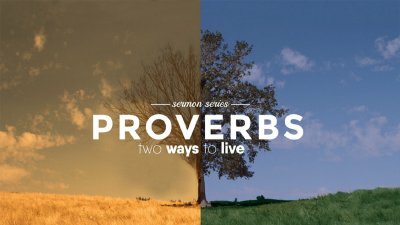 Pastor continues the study through Proverbs on two ways to live. Pastor Ryan continues the series through Proverbs and preaches on when why a Christian can get back up after they are down.